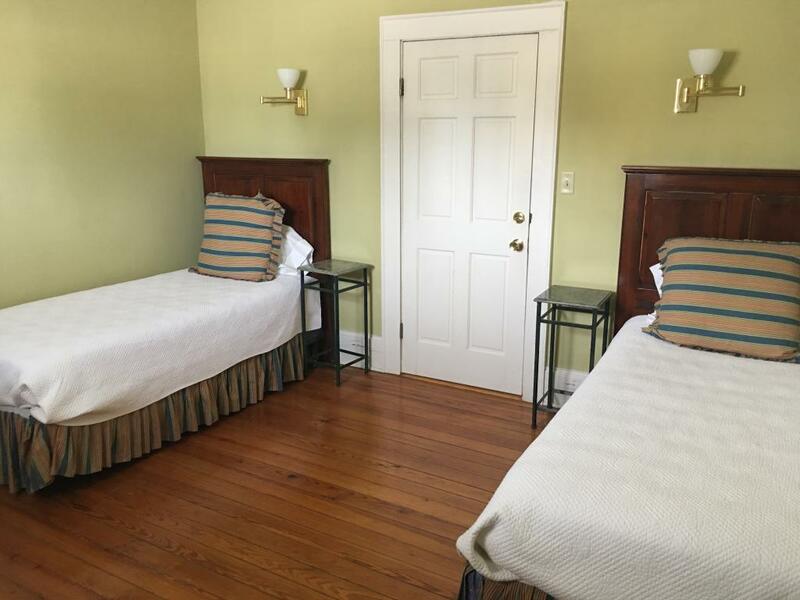 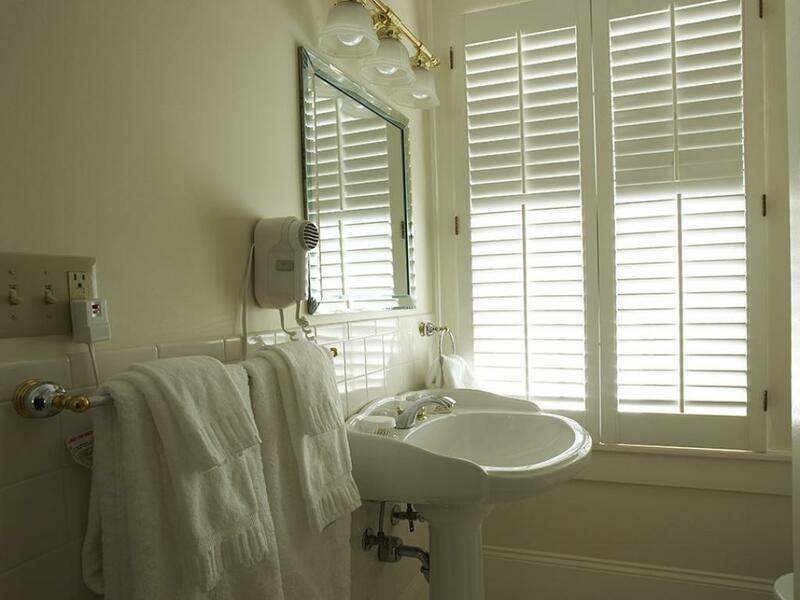 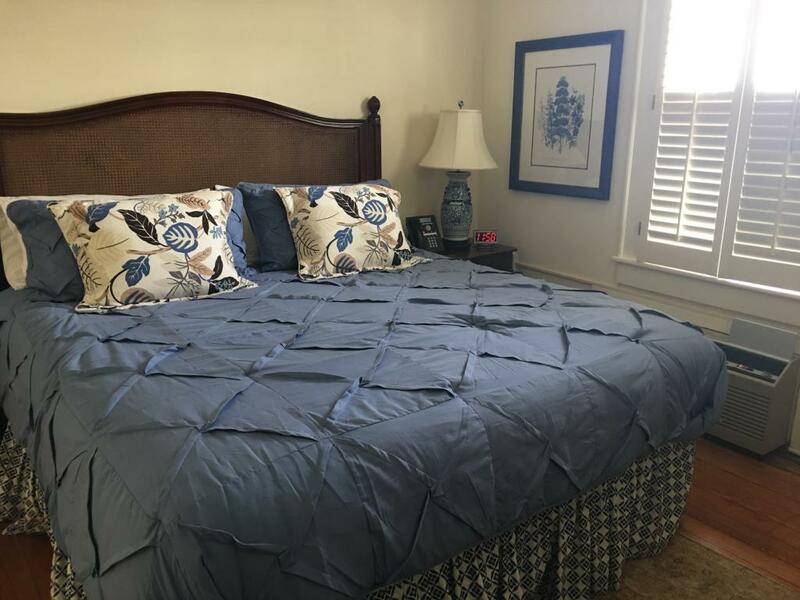 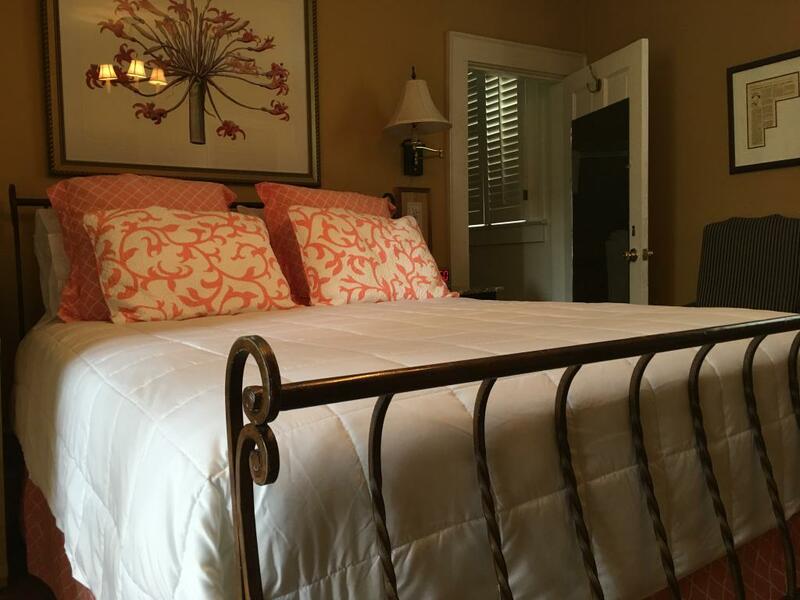 The Garden House encompasses the first floor Sinclair Room with ensuite, the second floor Sprigg Room with ensuite, and the two bedroom Dashiell -Smith Suite which features a king bed in one room and two twin beds in the other with shared ensuite. The living room with gas fireplace makes the perfect place for families and friends to share time. 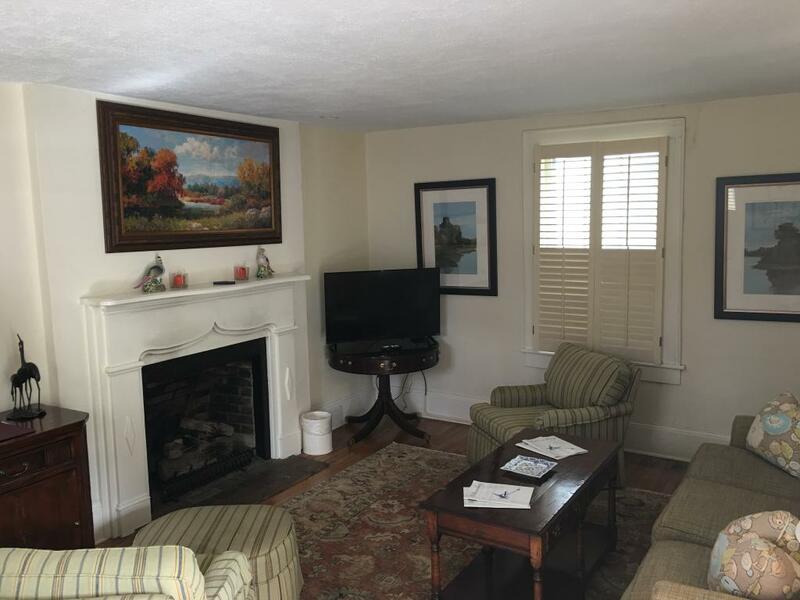 Microwave available near Living Room. 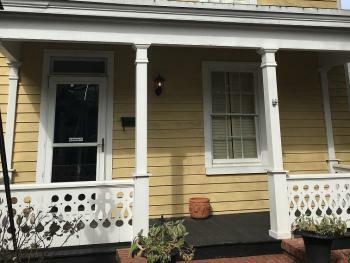 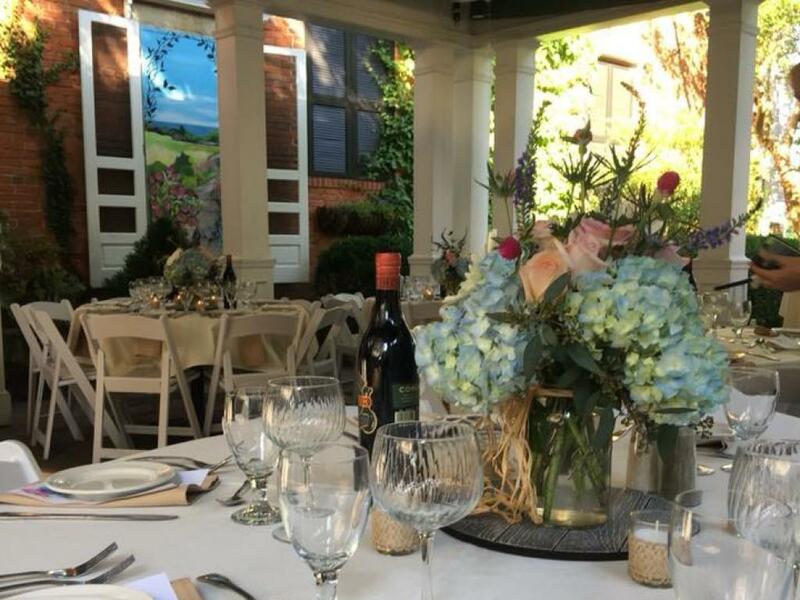 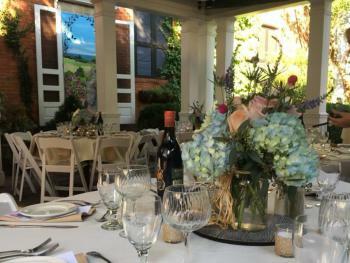 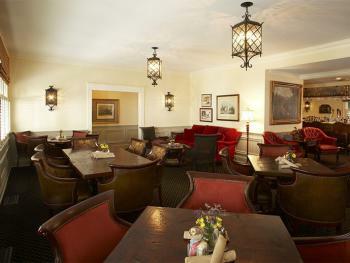 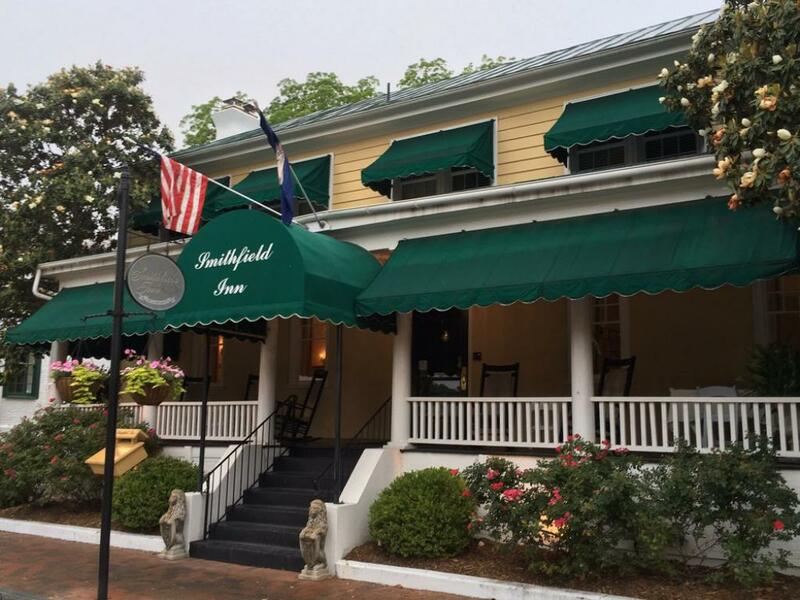 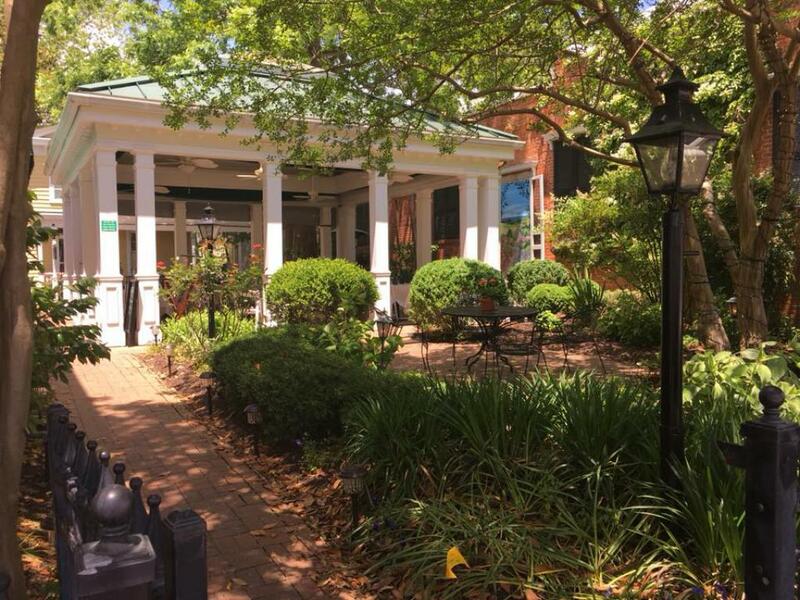 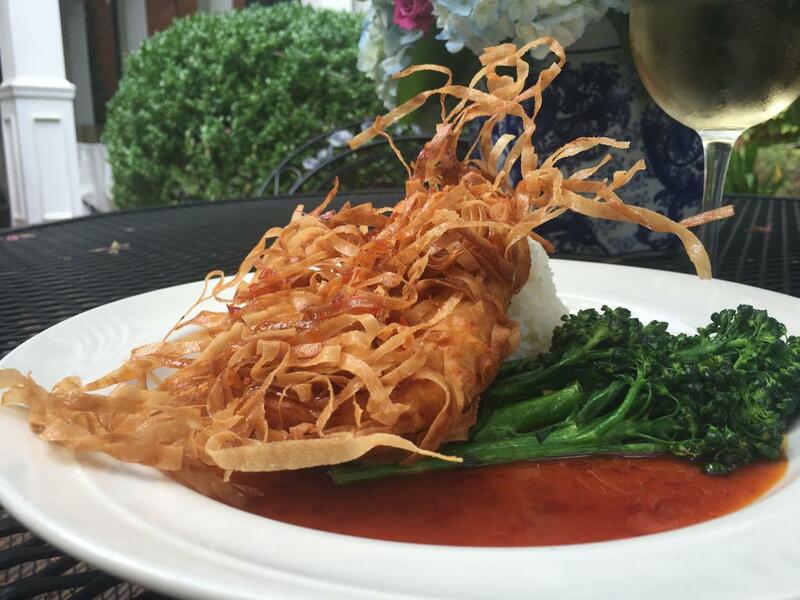 Located in Historic District, The Smithfield Inn is the historic home of Southern hospitality since 1752! 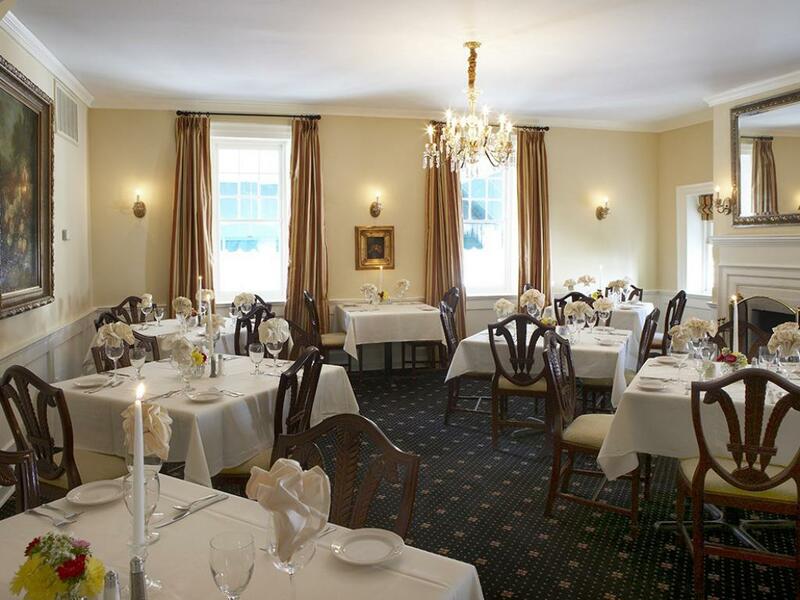 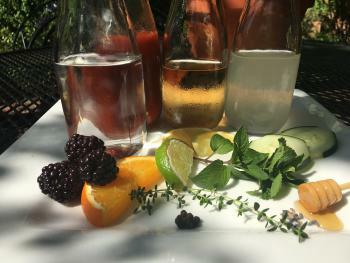 Enjoy boutique suites and rooms, our exceptional dining in our restaurant, and classic cocktails in our William Rand Tavern. 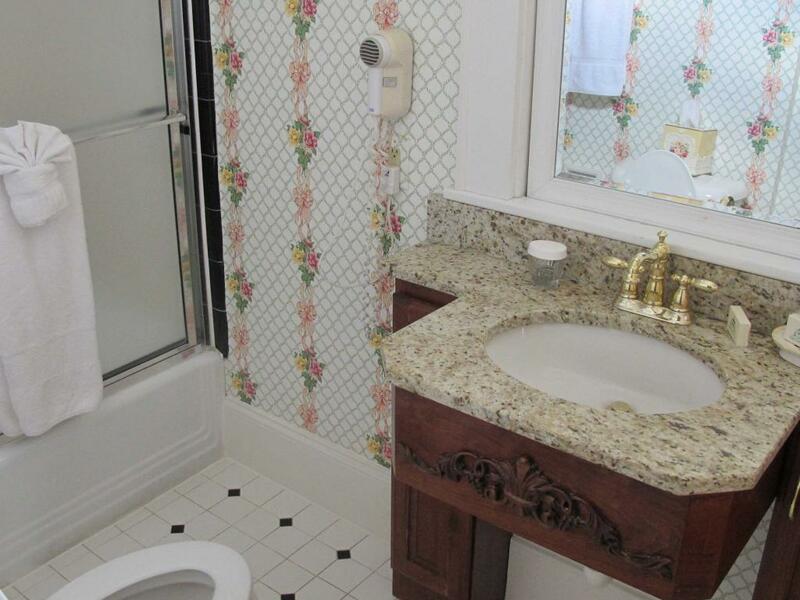 The Smithfield Inn offers five historic, one-of-a-kind suites on the second floor, each with a private bath, sitting room and bedroom. 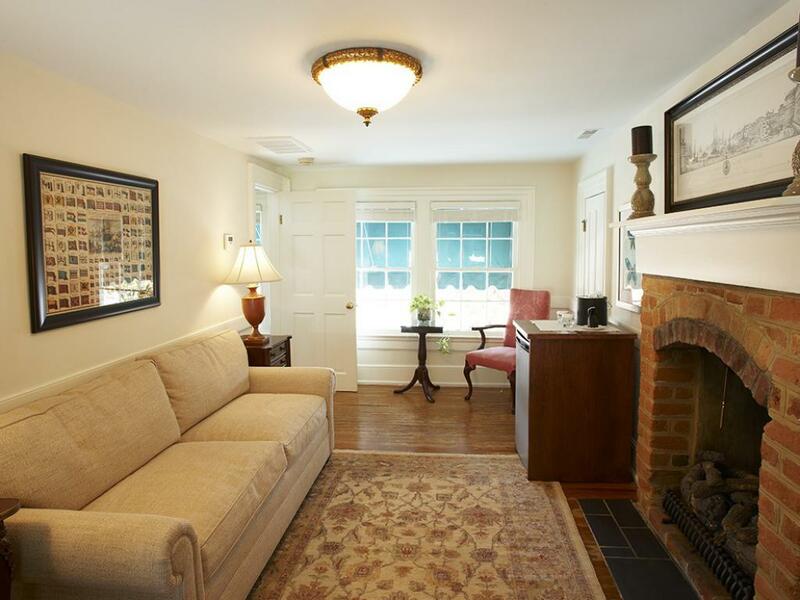 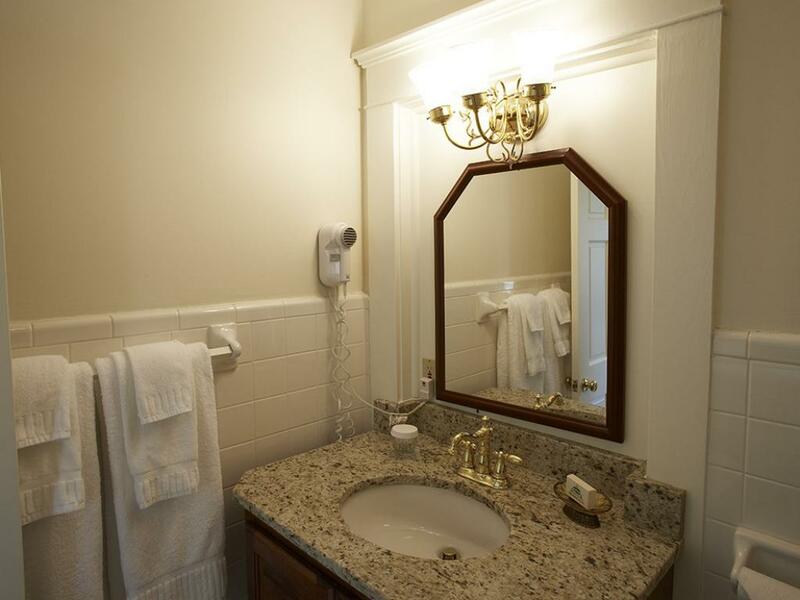 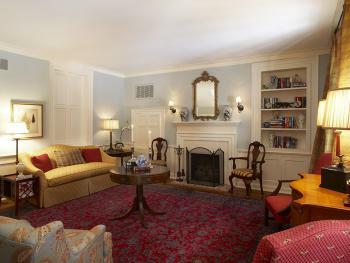 The charm of the Luter and Todd Suites is enhanced with gas fireplaces. 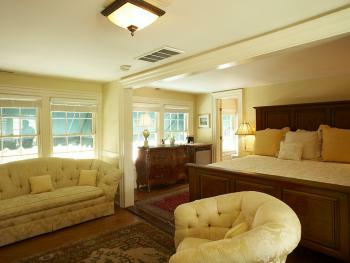 The Todd Suite offers a king-sized bed. 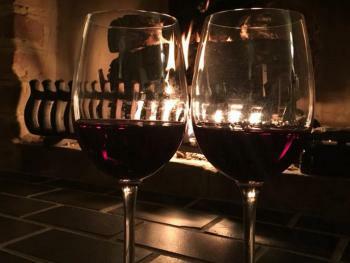 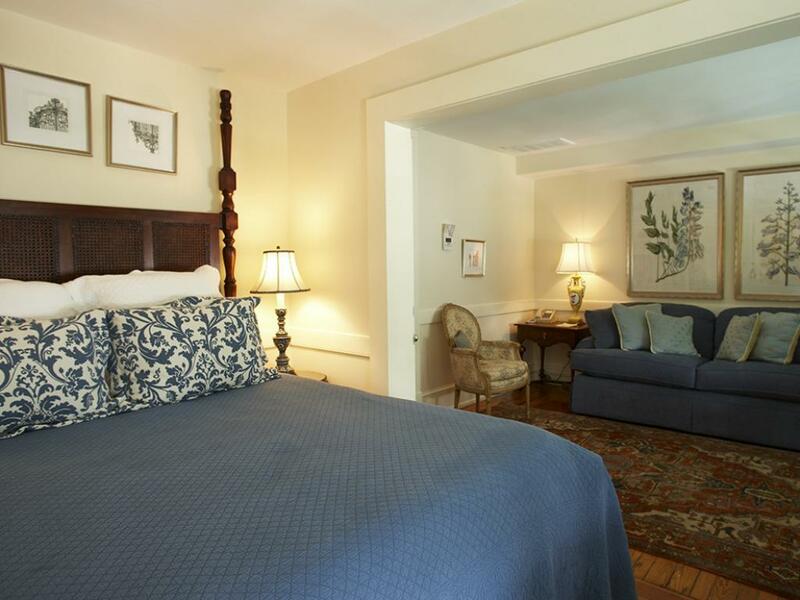 Amenities such as a private in-room fireplaces in select rooms or the privacy of the full Garden House for your friends & family are just two of the reasons our award-winning Inn is a favorite in Virginia! 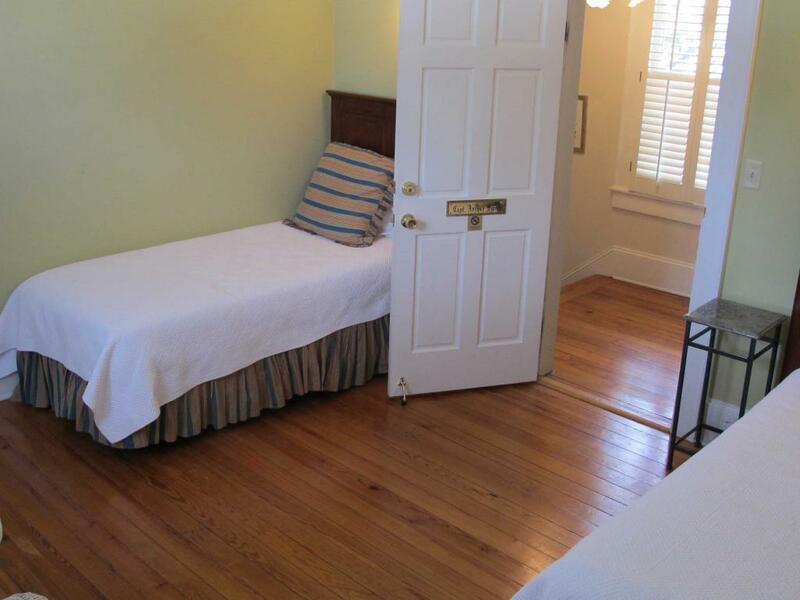 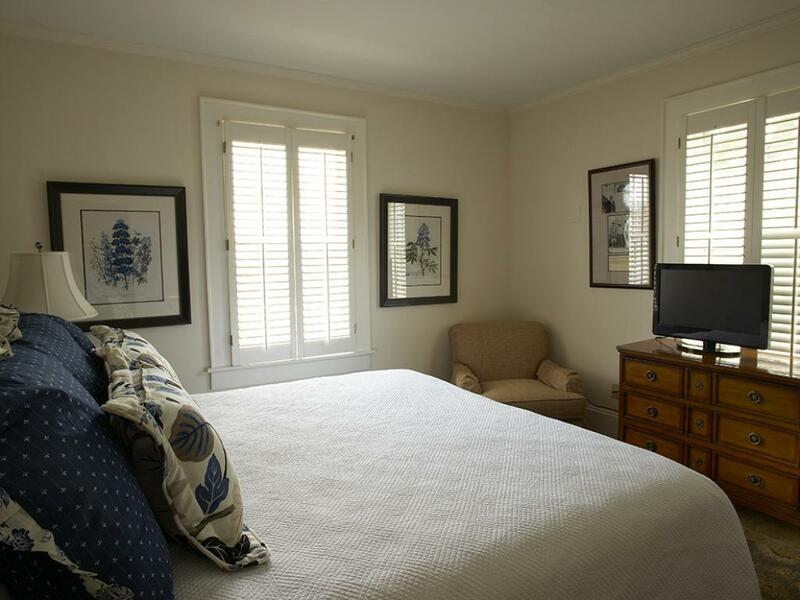 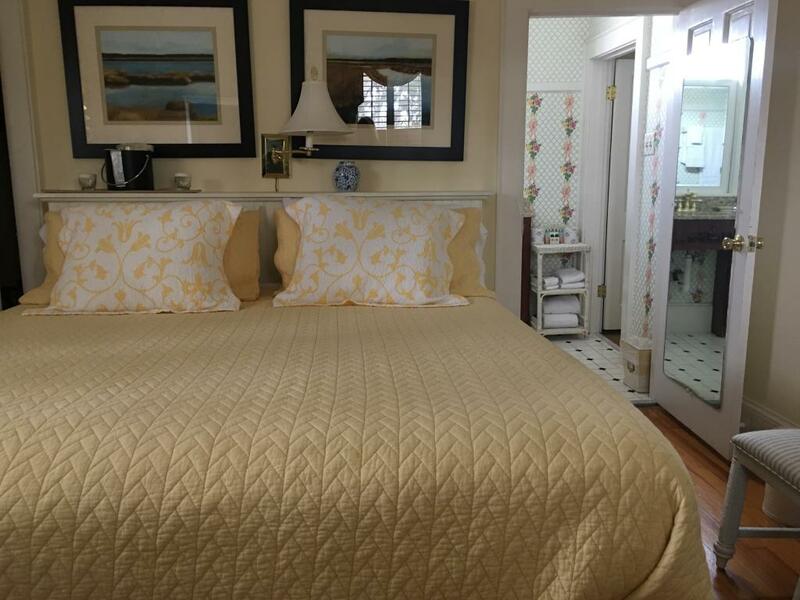 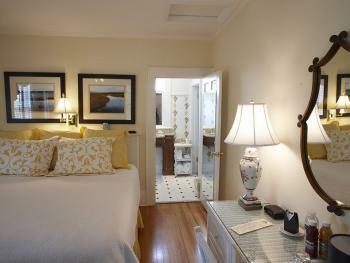 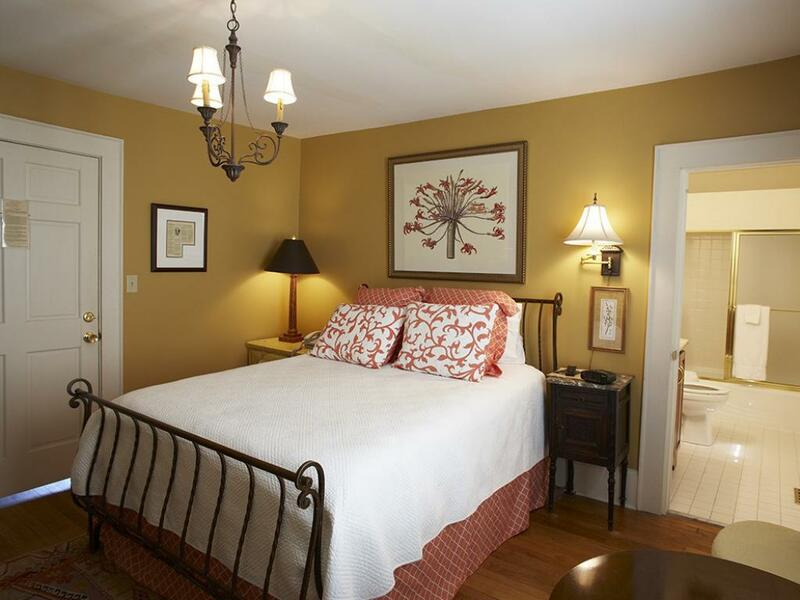 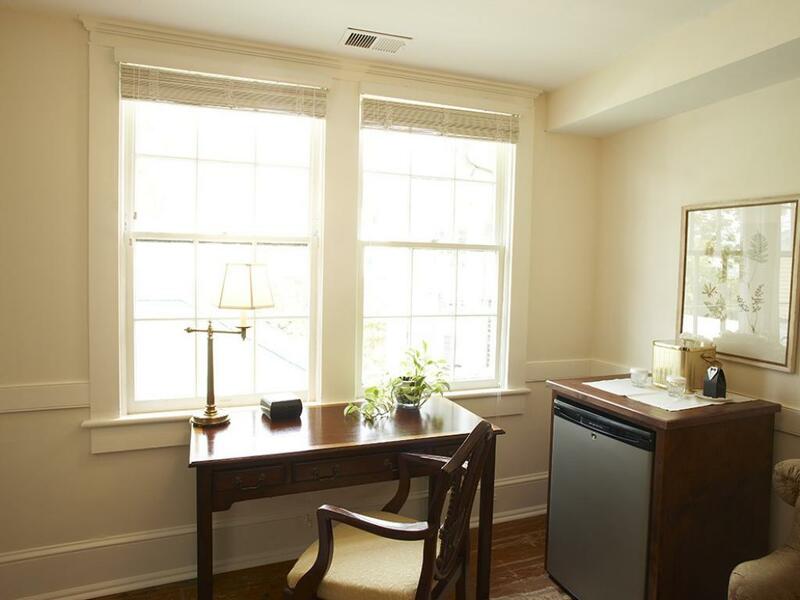 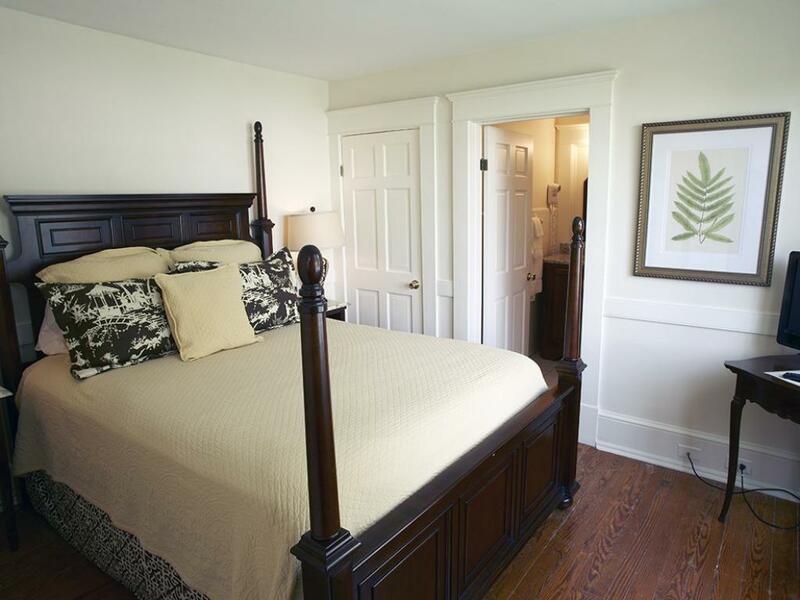 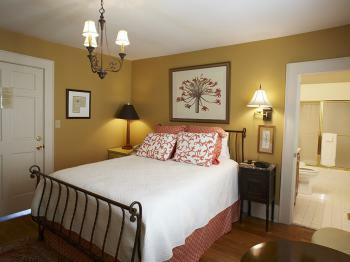 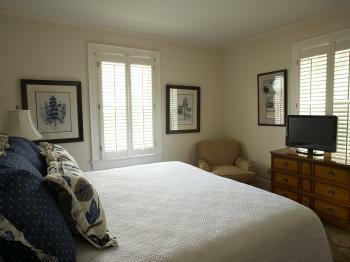 Our Sinclair Room in the first floor of the Garden House is our most accessible among accommodations. 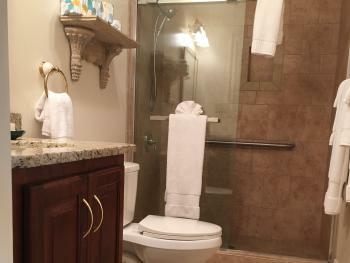 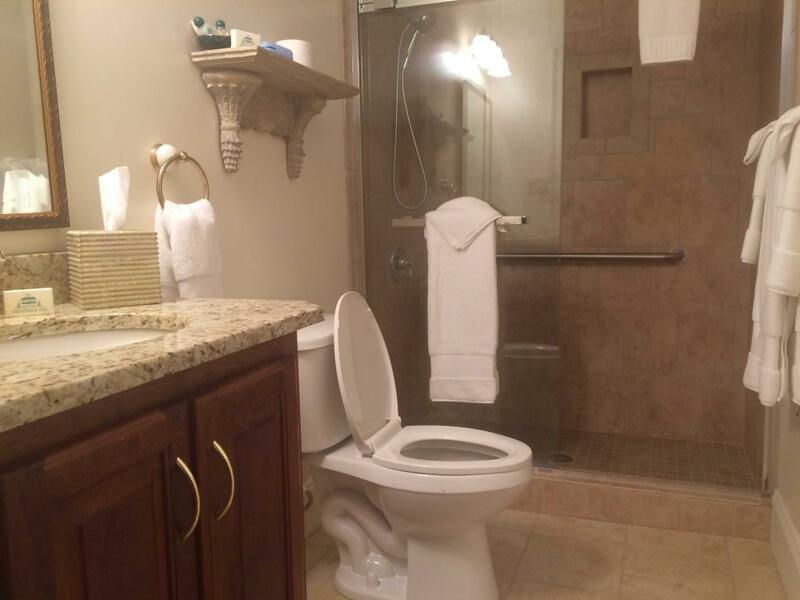 There are two small steps to enter the building and then it is level including shower access. Dining and Tavern guests may use the disability lift from the parking lot into dining level.